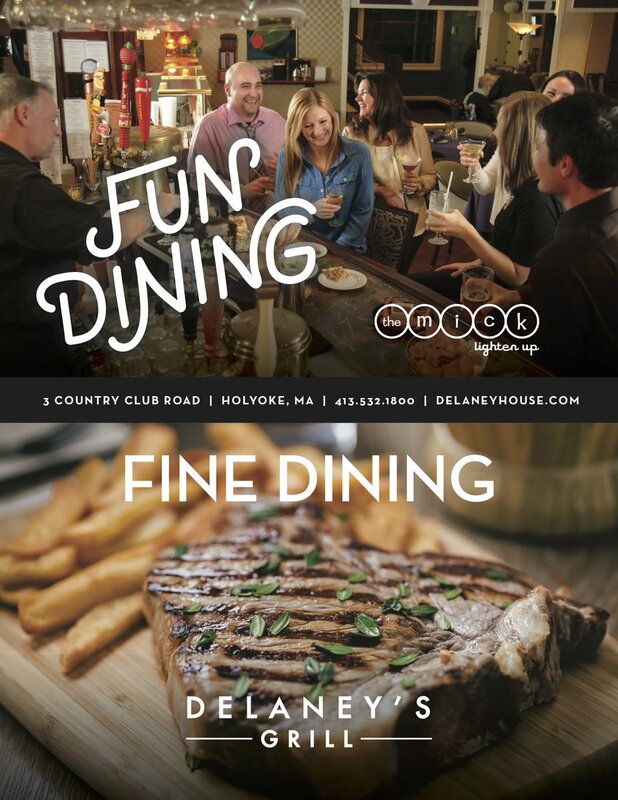 Whether you are looking for a casual night out with friends, a fine dining experience to celebrate a special occasion or planning the wedding of a lifetime The Delaney House in Holyoke can help. 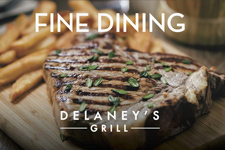 Inside, it’s “chill” at The Mick, a great place to get together with friends or try Delaney’s Grill which offers fine dining at its best! 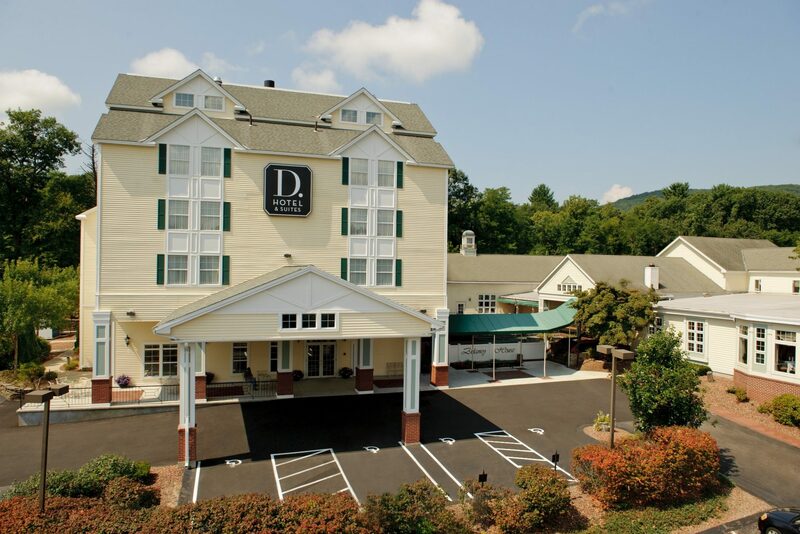 The Delaney House is located next door to the D. Hotel & Suites, the region’s premier boutique hotel. 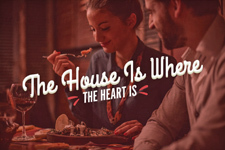 There’s always something exciting going on at all of the locations at the Delaney House, and February is brimming with fun, food and drink. 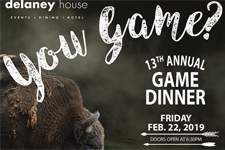 Make reservations for the 13th annual Game Dinner, Friday, February 22nd. You’ll enjoy this 5 course Tapas menu. Starting with wild rabbit and pheasant macaroni and cheese. Second course introduces chipotle bison sliders, then onto teriyaki and garlic ranch fried frog legs. 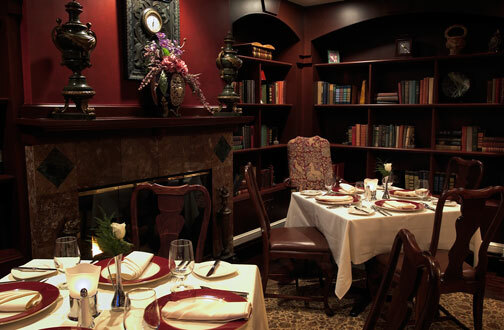 At the Delaney House head to The Mick and treat yourself and your friends to live music every Friday and Saturday nights from 7pm to 11pm. Listen to the music of Floyd Patterson, Gerry Moss, or the Healy’s. You’ll be entertained by some of the top musicians in our area while you sample some fantastic appetizers or even a meal-top it off with a specialty cocktail. Let the Delaney House do the cooking Sunday morning. You’ll love the Signature Sunday brunch which offers something delicious for everyone including unlimited mimosas and seasonal champagne cocktails. You’ll be blown away by the lavish display of fresh baked breads, assorted muffins, and bagels and cream cheese. Help yourself to chilled shrimp cocktail, sliced fresh fruit salad, French toast with Vermont maple syrup, pancakes, southwestern eggs, chef prepared omelets, Applewood smoked bacon, maple cured sausage and herb roasted potatoes and vegetables and rice. There’s a Chef’s carving station with ham, turkey or beef and lamb and the Viennese table to tempt that sweet tooth, with trifles, assorted cakes, even a sundae bar. 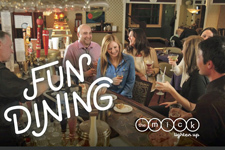 Brunch for adults is $26.95 and $14.00 for children 4-12 and is served from 10am to 1:30pm. Sunday never tasted so good!